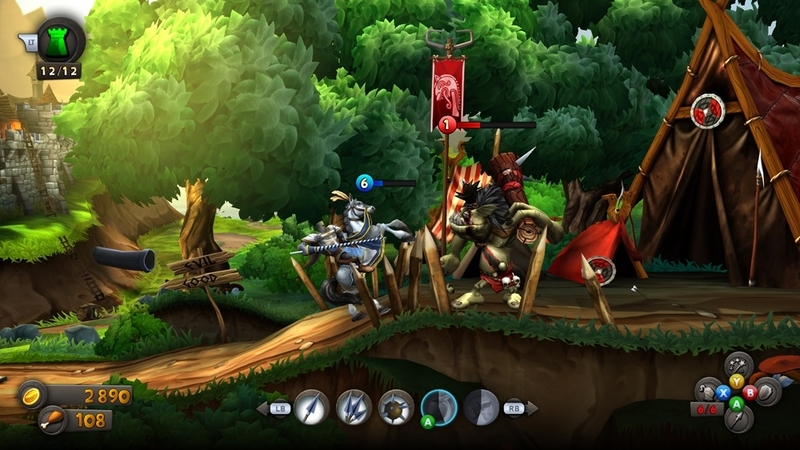 Zen Studios' CastleStorm, a new breed of 2D archery projectile warfare and 2D physics-based structure destruction game set in a colorful medieval world, is now available to download on Xbox LIVE for 800 Microsoft Points ($9.99). The tower construction editor allows players to construct their own custom castles to be used in battle. Castles must be constructed wisely, as choices determine which types of troops and resources will be available during battle! Download the free demo! For more information on the game, visit the 360-HQ games database, and don't forget to subscribe via Twitter, Google+, YouTube and Facebook. An intense, edgy, high-energy space-combat action game set in the dark mirror universe of Star Trek: The Original Series classic-era setting, Star Trek Shattered Universe challenges the player to adap..